One of the greatest characters on the celluloid screen is that of the Caped Crusader. A dark, vividly engrossing, mercurial and powerful figure, we have kind of grown up watching, reading and learning about this icon of the dark. More than simply being a cult-figure that we have come to identify with other names, some call him Bruce Wayne and others know him simply, as the Batman. But, it wouldn’t be an inappropriate assessment of the popular cultural icon to note that he has risen from being a heroic figure in comic books to finding a place deep in the hearts of movie goers , by the kind of portrayal that actors from a diverse range and styles have come to represent in their portrayal of the prince of darkness. 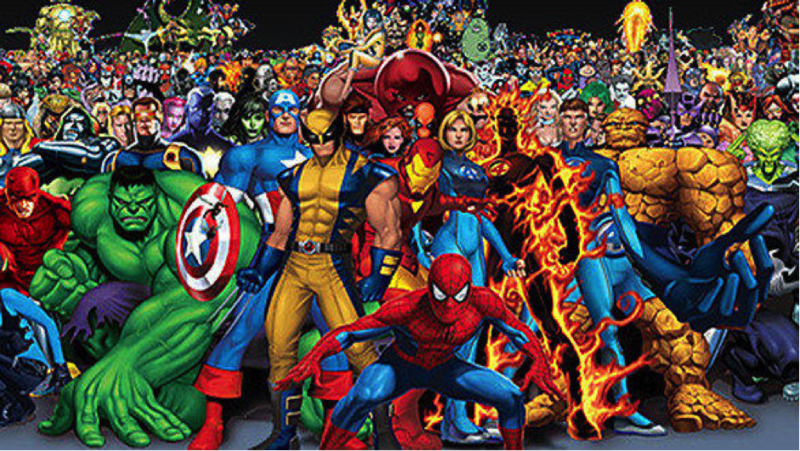 When we think of the Avengers, there is no denying their humungous popularity. But, despite ringing cash registers and box office figures and having a huge array of takers for the Spiderman, Superman, The Incredible Hulk and Ironman and other iconic Marvel characters, none of the above seem to contain the emotions conveying acrimony of defeat as only the Batman can feel, or the passion that he brings to the forefront while defending his clan of believers. Spirited with a vision to fight clamour and jaded by losing his dear ones, Bruce Wayne transforms into a dark cult to emanate light when none expect it. I would reckon what makes Batman stand out and above the rest of his commercially successful contemporaries, is his set of imperfections that carve a perfect lineage for his fans and depict him as an inspiring figure for those who love him and can’t help, but take back home some food for thought, some stimulation of encouragement every time they come face to face with The Dark Knight. Batman is more than the sum of his exquisite and out of the world repertoire of gadgets and weapons that he uses to confront injustice and fight against the odds. He doesn’t simply ride the Bat, he remains buried in a quest to bring justice to those who have been left morose and hopeless. Batman isn’t your tour de force icon of humongous strength that will roll over the baddies and goons with a few adrenaline filled punch and thuds. He is every bit frail and dazed, as us. Evidently, when Bob Kane created his figure of cult worship, he didn’t just seem to give Batman the wings that enable him do the impossible, but seemed intent on giving back the audiences someone who they can relate to, and feel is a part of their very existence. We have got to soak in the fact that Bruce Wayne is after all an ordinary human, a person with lofty financial grandeur at his disposal, who is vain, weak and every bit dazed and shaken at times as the masses who don’t quite know him to be the person behind the cult of Batman. But then, Bruce has his heart at the right place. He seeks to work for salvation and justice for his people, never seeming intent to reveal who is the hero behind the bat mask. For Bruce Wayne, Bruce Wayne himself is not important. Working for the collective good of Gotham and remaining oblivious to the fame that he knows belongs to him, makes Batman an ultimate leveller of sorts. 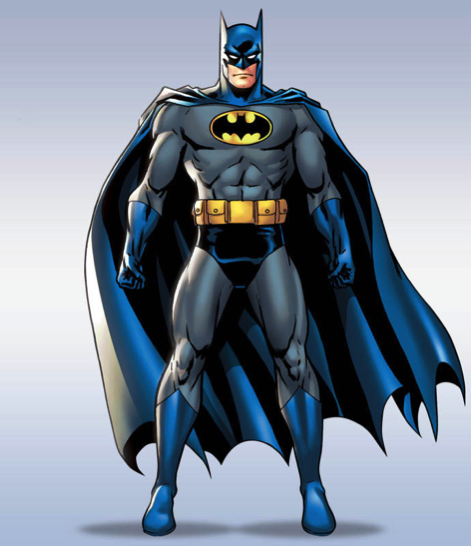 What transforms the legend of Batman into symbol of ultimate modesty is that Batman is the first to arrive at the scene of a gross crime, or one that promises to shake up Gotham and is also the first to disappear into oblivion as soon as he brings the perpetrators to justice. What hurts Bruce more than the occasional fist blows and hits he receives at the hands of his adversaries, is simply the idea of defeat. For its never his defeat. 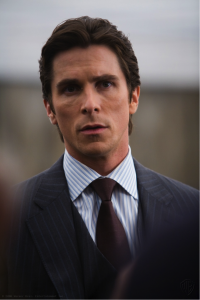 If the Batman is hunted or taken down, it means Bruce Wayne is letting Gotham down. Where else can you find such a humble, brave and modest character? Many actors have painted their own versions of the Batman. But, in many ways the epic script that Christopher Nolan concocted of Batman, shall forever belong to Christian Bale’s great portrayal of the knight. The Batman who returns to Gotham after being in a state of absentia in Batman Begins, to the supremely powerful vigilante in The Dark Knight who faced the senile Joker, to ultimately rising from the ashes of heartbreak and damage of his body and soul into rescuing Gotham city from the clutches of Bane in The Dark Knight Rises has confirmed Batman a place in the permanent status of iconic cool. 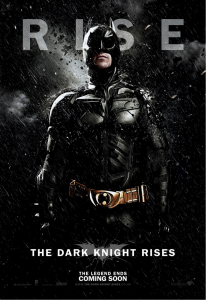 Bale’s portrayal bordered on a mix of aggression, calm, collected resonance of the subliminal that we come to associate with the Dark Knight. It was as if, he could feel the pain of the Batman when he fell and the jubilation when he emerged from the pit of hell. 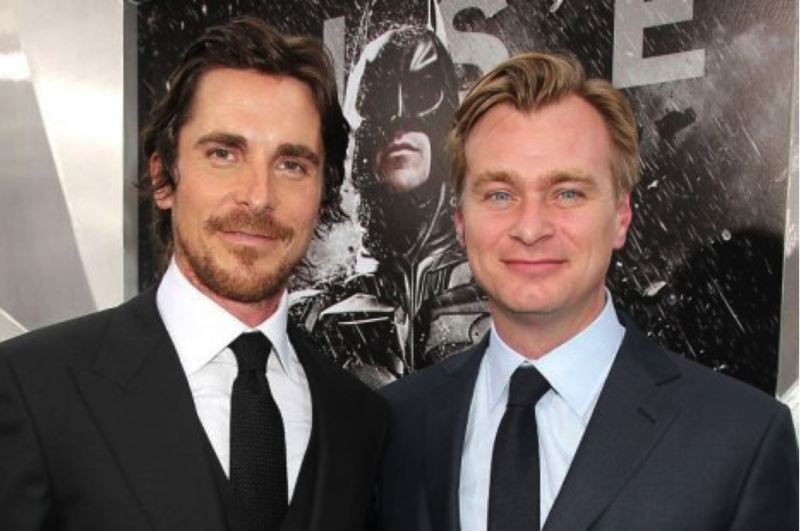 Christopher Nolan’s script turned into box office gold giving the cult of Batman an aura that is to live forever. In Batman Begins, Christian Bale comes to be taught by the mythical warrior Ra’s al Ghul, a portrayal superbly demonstrated by Nolan’s flawless tapestry of story-telling. In The Dark Knight, Batman loses the love of his life. Still, the ignominy of losing out on love isn’t as hurting as the dangerous idea of Gotham being ruled by a dreaded gangster: the Joker. In the battle between the senile Joker and the daunting Batman, the caped crusader took the fall for popular magistrate Harvey Dent’s murder, who was undone by the Joker. We are shown Batman falling into an abyss of obscurity, bewilderment and a long absence from the city of his ruling: Gotham. 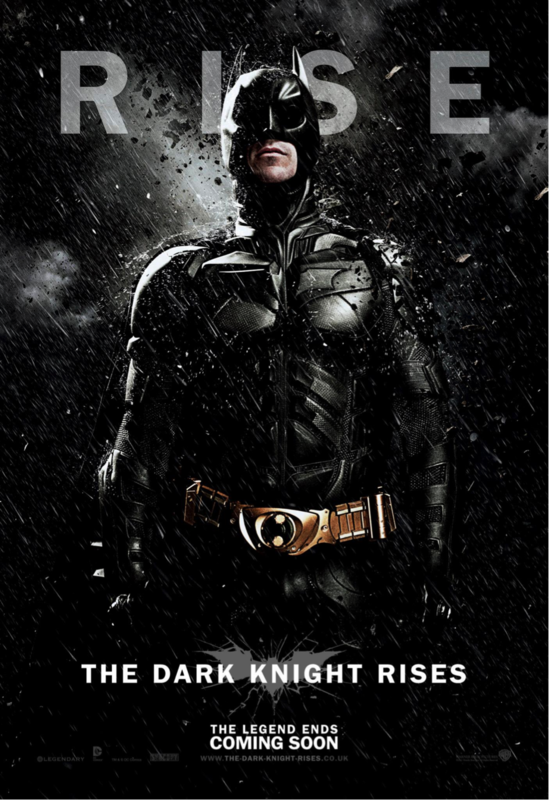 But, the way in which Nolan brought back Batman from a state of retirement and sheer reclusion, to confront a whole new bad world of decimation on which Bane thrives, swearing to wreck Gotham into dust to ultimately, overpowering the dreaded mercenary by indomitable will has catapulted the character into a league of its own. Christian Bale’s batman in the epic conclusion sees Bruce Wayne come out of retirement to confront the burlesque enemy only to get his body broken and virtually decimated. Defeated he may have been in physical capacity, but the relentless mental power of the legendary knight brings him back from the pit of hell, loss of hope and oblivion once again to the streets of Gotham, where he is to save his beloved people from the threat of a nuclear bomb. Losing an empire, a whole fortune of money, even his love interest Miranda Tate, an affair that was never to be, when none expect a revival of the spirit of the Dark Knight, it is exactly then when he springs back into action. This ability to strike at the face of overwhelming odds is where the legend of the Dark Knight Rises over his contemporaries! “To Kill A Mockingbird” – Why should you read?